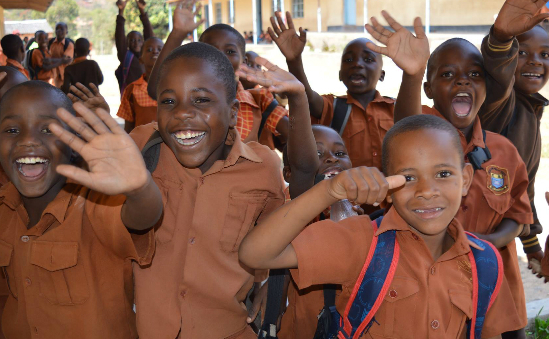 Creating Better Futures are a Christian-led charity, based in Reading, devoted to helping children and their guardians in the Domboshowa and Mutare regions of Zimbabwe. We believe that every child has potential, but if they grow up in poverty and without an education they will not be able to achieve their full potential. Much like a seed without the right conditions such as light, nutrients and water, it will not germinate, grow shoots and flower. We believe education is the key to breaking the cycle of poverty and giving children the opportunity of a better future for themselves and their communities. However, we also recognise that there are supporting factors, which if absent, could reduce the chance of those children excelling in education. We provide projects to not only support education, but also remove barriers that prevent children regularly attending and actively participating in school. £1 feeds 1 child for one week, and £20 a month means you can sponsor a child, giving them the gift of a lifetime - an education.